Your Guide to the 14th Annual SoCal Museums Free-For-All Weekend! Over forty museums—presenting art, cultural heritage, natural history, and science—will open their doors and invite visitors to attend free of charge. 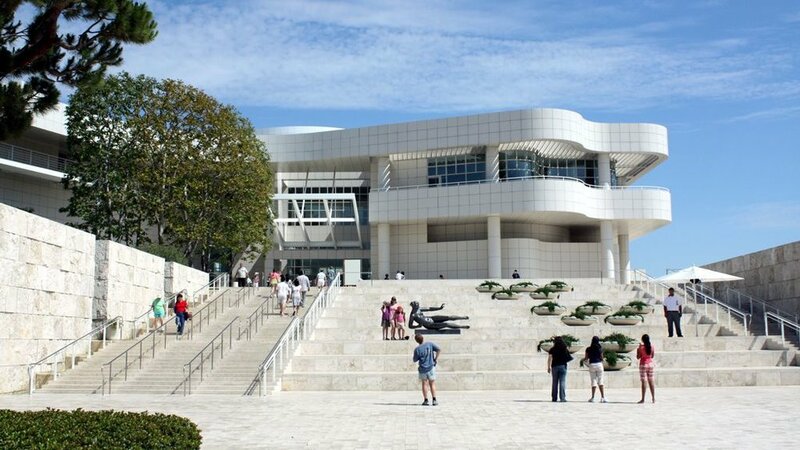 Southern Californians and others to branch out and explore museums they may have never before visited, or to return to familiar spots,” says Jennifer Caballero, SoCal Museums President and Marketing Director at the Skirball Cultural Center. “We are thrilled to continue this tradition, which helps keep Southern California culture accessible to all." The Free-for-All also serves as a reminder that free visitor days are available year-round at museums across Southern California. A calendar of free days can be found at www.socalmuseums.org/free. Buckle Up and Race to L.A. with Hot Wheels at Discovery Cube L.A. This L.A. Mom Opened a Center Where Parents Can Work While Kids Wiggle Around!